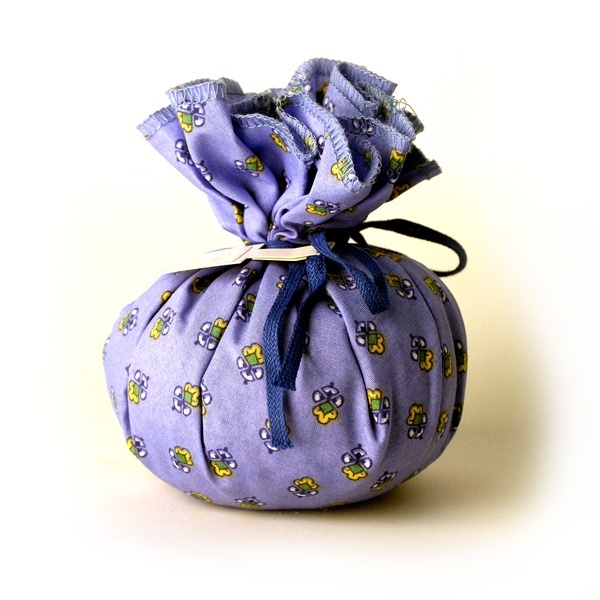 Pure Provencal lavender wrapped in pure Provencal fabric to scent your home. In the 6th century, French craftsmen combined locally pressed olive oil with the ashes of Mediterranean sea plants to make the first soaps. Today, dedicated soap-makers in the South of France follow techniques perfected by their ancestors and continue this proud tradition of crafting soaps by hand. Containing only pure olive and palm oils with fragrances found nowhere but in the countryside of southern France, French Soaps will always stand alone as the very finest in the world.